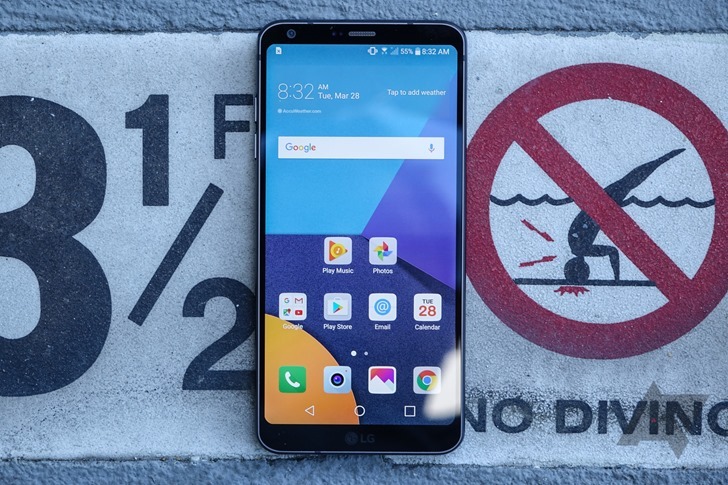 LG has waited a bit longer than expected to announce a successor to the G6, but the G7 ThinQ is probably just around the corner. LG has been dropping breadcrumbs in the lead-up to the announcement, and today it's talking about the screen. 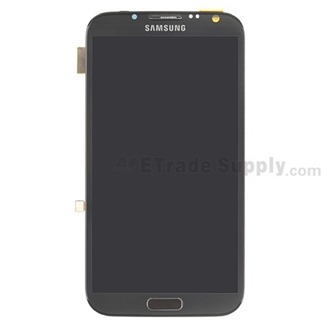 As previous rumors suggested, it'll be an LCD. However, LG says its "Super Bright Display" technology will offer improved battery life with a brightness of 1,000 nits. 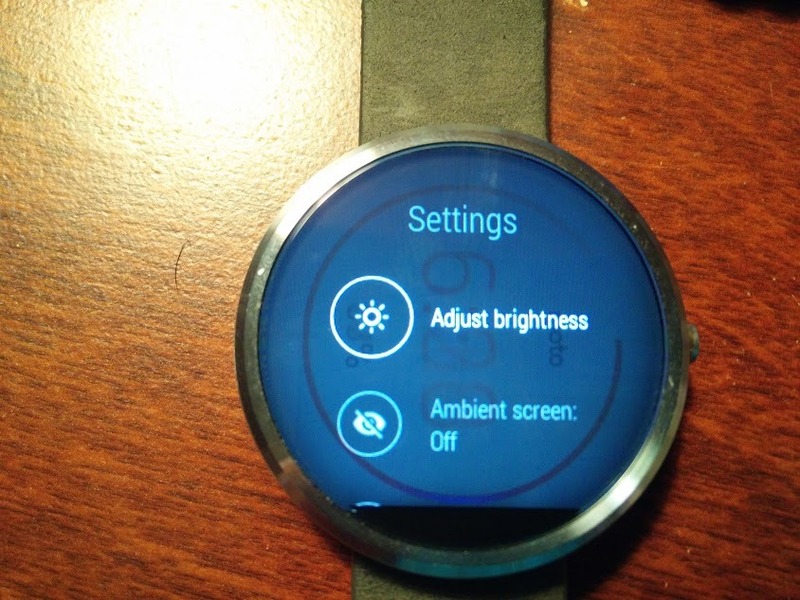 Rumors about LG's next flagship have been all over the place. 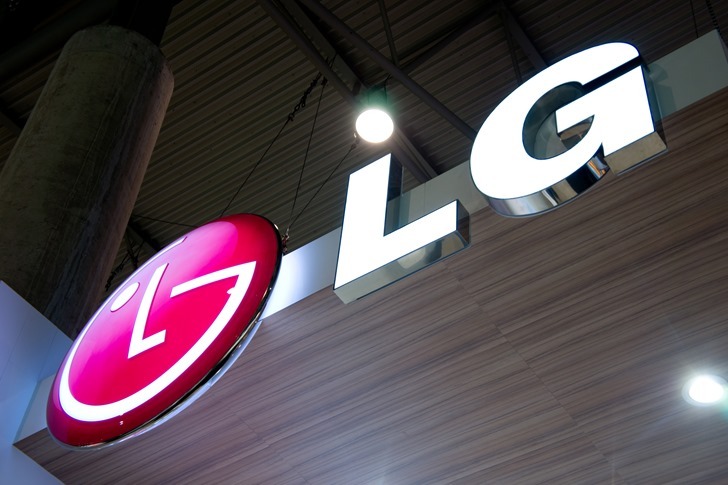 LG was considering rebranding the G series, then the company reportedly started over on the phone. A device called the 'G7 Neo' was privately shown at MWC last month, which had a 19.5:9 OLED screen with a notch. Whatever phone ends up being the G7, it won't have an AMOLED display, according to a new report from The Investor. 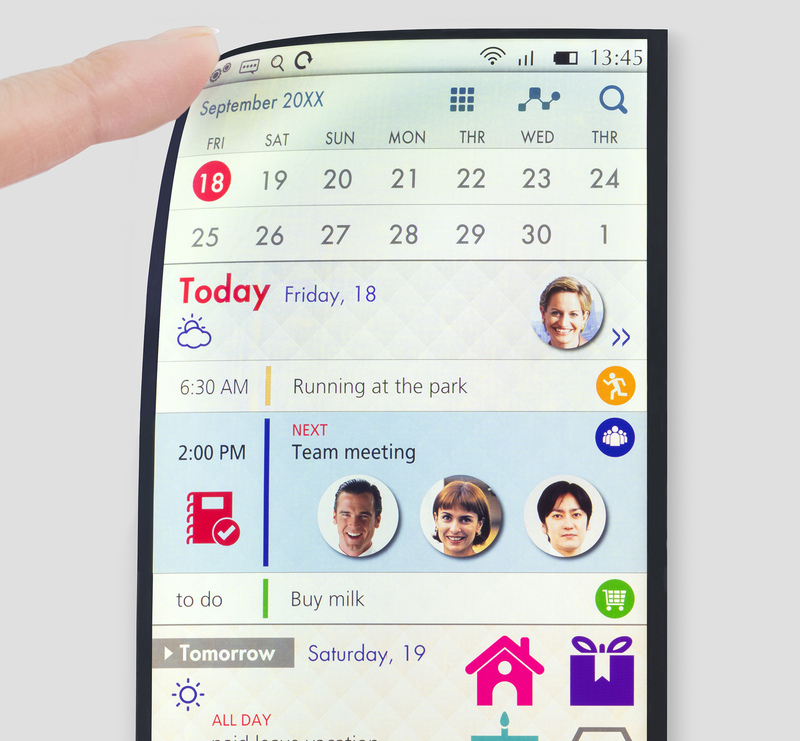 We've seen flexible displays tech pop up at trade shows for years, but it doesn't really show up in products you can buy. 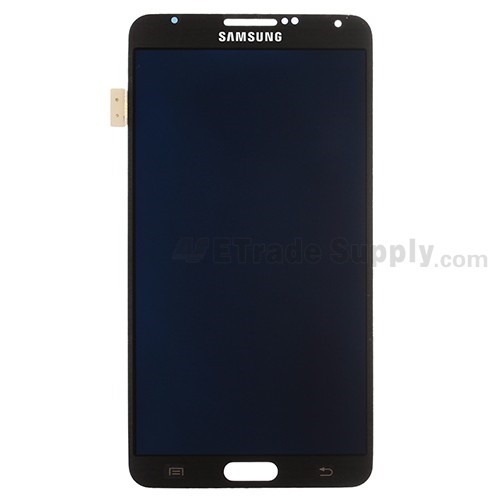 The closest we've gotten are the curved AMOLED displays from Samsung. 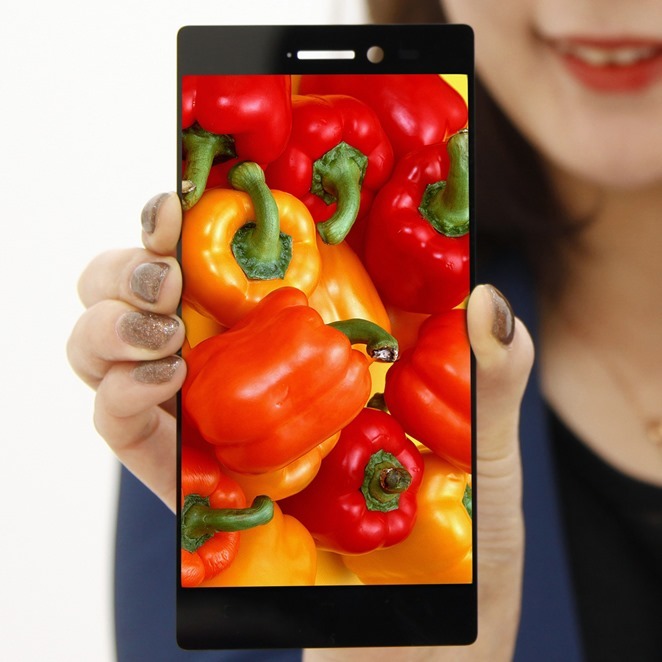 Now, JDI (that's Japan Display Inc) has announced a new LCD display tech that is flexible and resistant to cracking. You can't buy anything with this display yet, but maybe down the road. Yesterday, LG's display technology division unveiled its new 18:9 5.7" "QHD+" LCD panel. While trying to say that is a mouthful (definitely a tongue-twister), the best part is that we will get to see it on the upcoming G6, which we hope is announced at MWC next month. 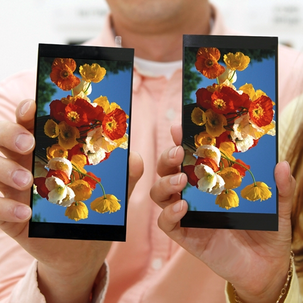 LG continued the resolution war last spring when it announced the LG G3 with a 2560x1440 LCD. The display had good sharpness, but the brightness and colors were not great. LG says it has a new and improved 5.5-inch LCD ready to go, and it's going to be used in its "forthcoming flagship smartphone," meaning the G4. The new panel has the same 1440p resolution for a whopping 538 pixels per inch. LG says the new LCD will have much more vibrant colors with a 120% sRGB color gamut. 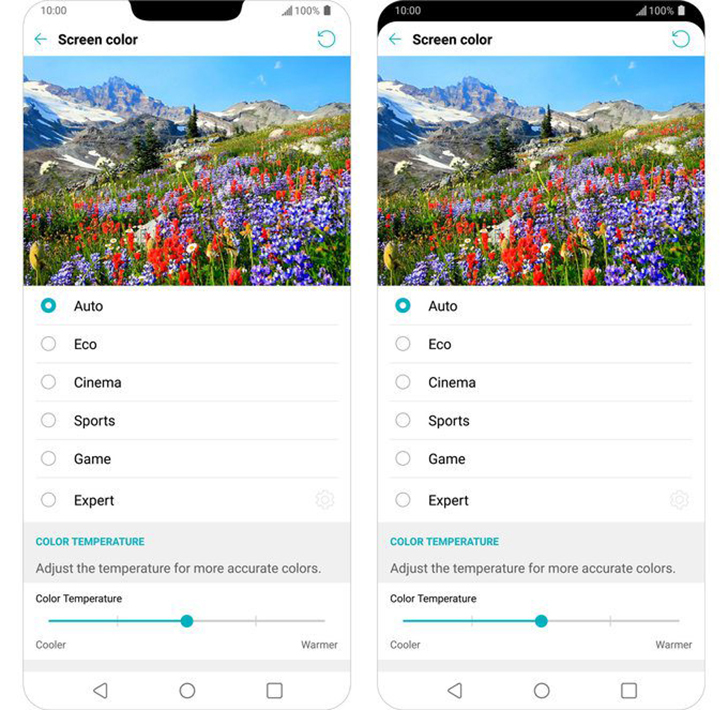 Contrast will be 50% higher than the G3's panel, and crucially, the brightness has been improved by 30% without an increase in power consumption. Move over, Sharp: LG wants to claim your crown for the "world's thinnest bezel." Modern smartphone designs are bumping up the screen and slimming down everything else, as evidenced by the latest flagships from, well, just about everywhere. 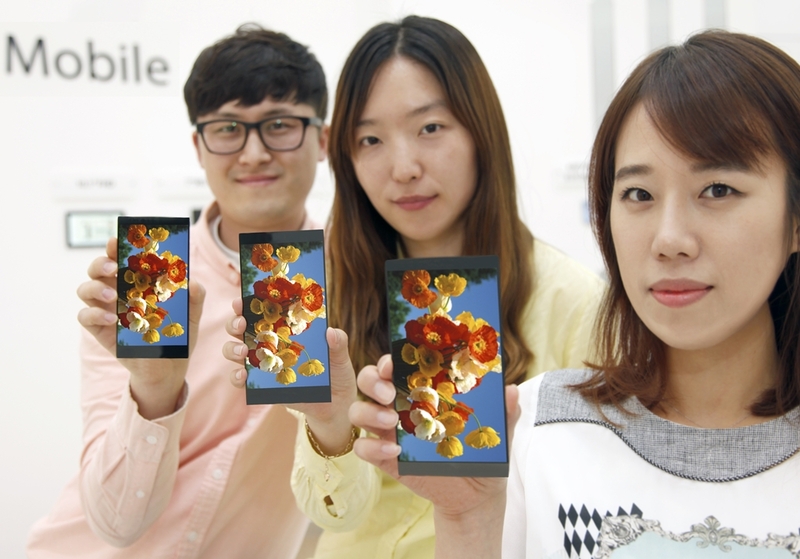 LG is hoping to continue that trend with its proprietary "Neo Edge" design. 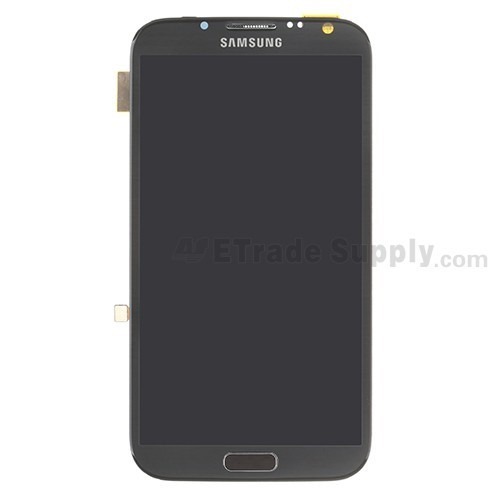 The first production screen in the series is a 5.3-inch 1080p panel with bezels of just .7mm. That's about as thin as the graphite in a typical mechanical pencil. That's not quite as magical as it sounds. 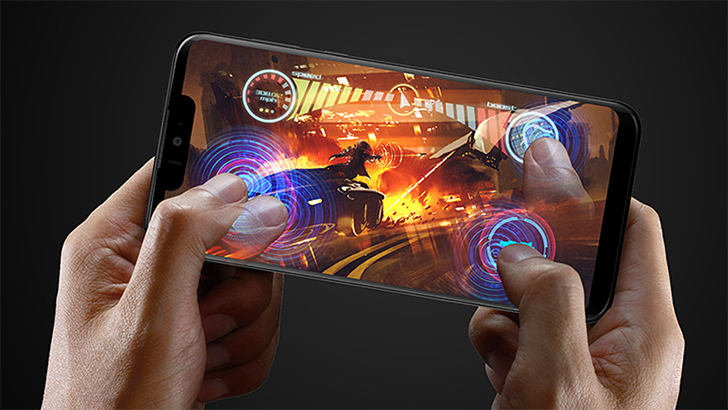 Like the screen on the eye-catching Sharp Aquos Crystal, the controller and connective layer for the screen still need to be embedded on one side, leaving that thin bezel around only three edges. 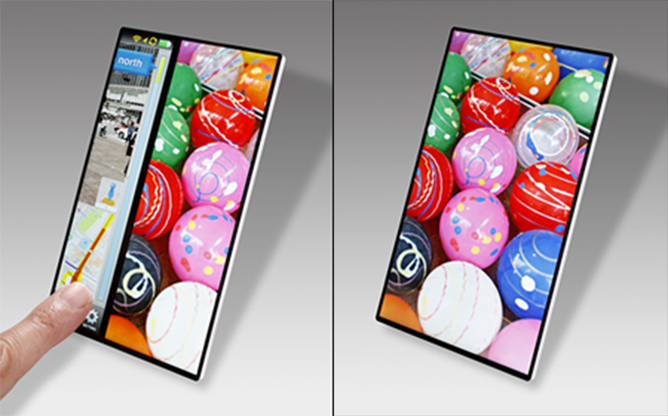 The photo on the right is purported to be the LCD panel from the new Note III, a 5.68-inch beast of a display that's big on surface area and light on bezel.